Are you a golf fan? 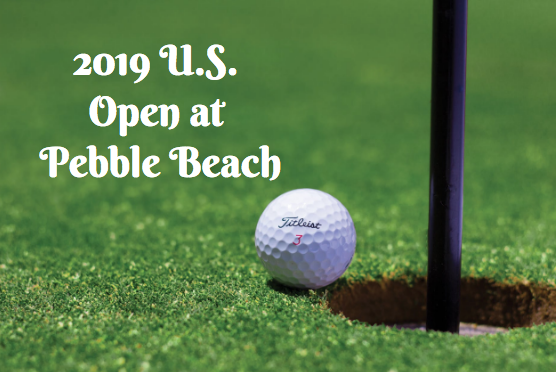 If so, you’re probably getting excited as the U.S. Open Pebble Beach 2019 is just months away. This year, the U.S. Open at Pebble Beach will be on June 10th through the 16th. 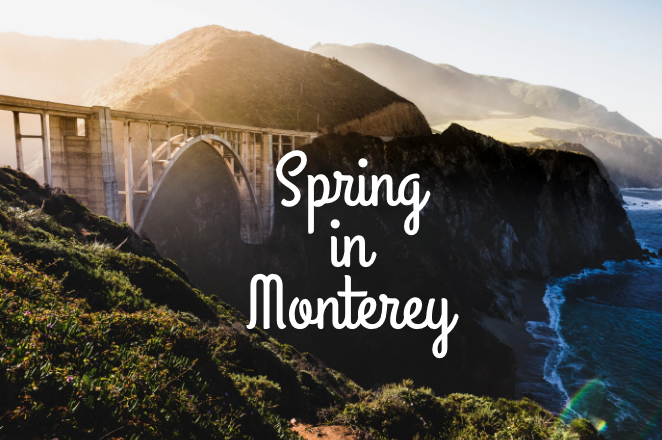 Located right by beautiful Carmel-By-The Sea, you’ll be minutes away from Monterey. You might be wondering is Monterey the place where Cannery Row is located and if so, where is cannery row in regards to Pebble Beach? The answer is just a quick 20 minute drive east of the Pebble Beach Golf Links! This year marks Pebble Beach hosting it’s sixth U.S. open, more than any other course in the last 50 years! During this exciting event, 40,000 golfing fans join around some of the most iconic holes in golf to see the action. If you love golf, than you won’t want to miss this experience. During your off time, you can explore more of what Monterrey has to offer. 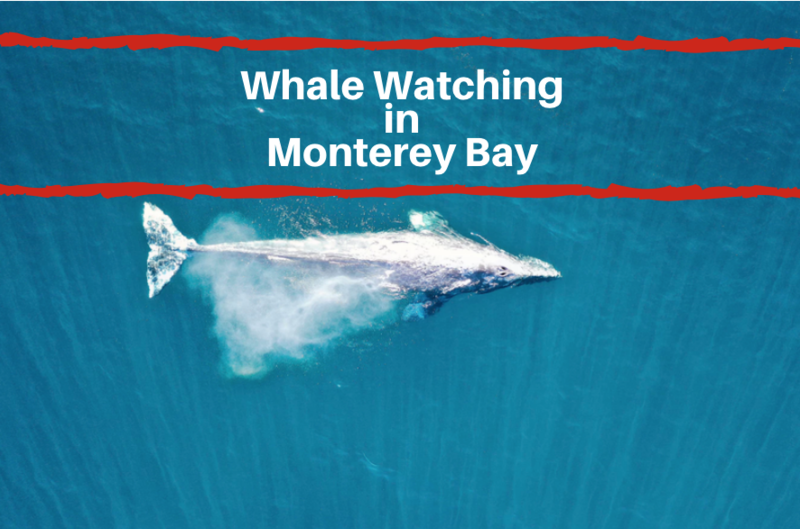 Take a short drive to Monterey to explore historic cannery row or stop by the Monterey Aquarium to learn something new about the area. Stop by Carmel River State Beach located just 2.5 miles from the Pebble Beach Golf course. Whatever you decide, there are plenty of places and activities to explore to fill your weekend in town.